Posted August 8, 2018 by Apoch. 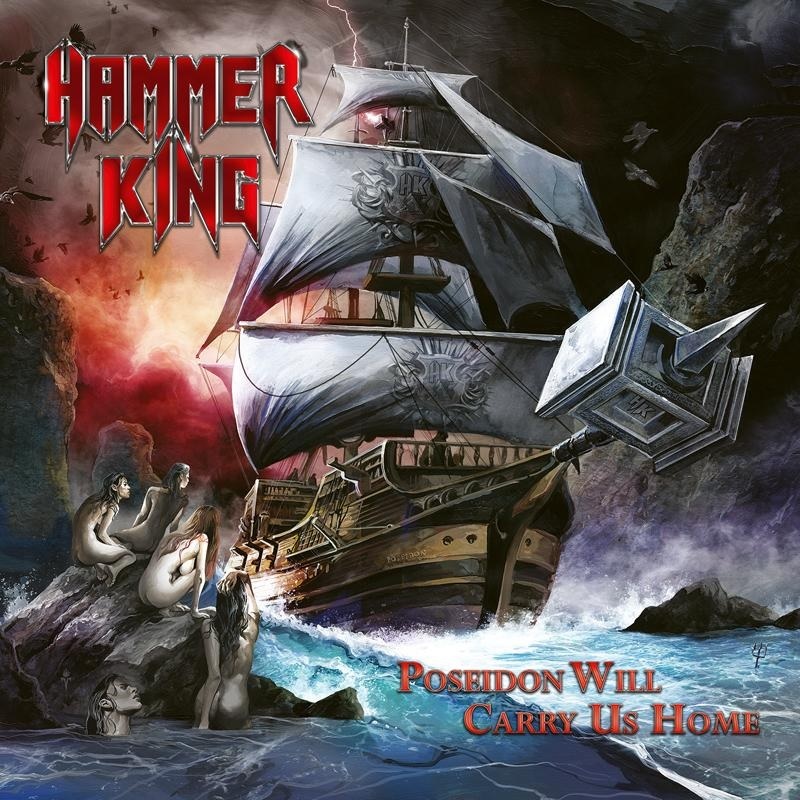 Variety abounds on Poseidon Will Carry Us Home, with HAMMER KING engaging in strident, call-to-arms jaunts like the opening title track and “Battle Of Wars”. 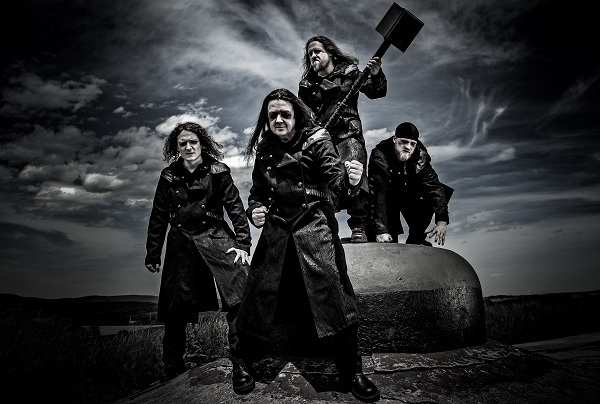 Twin guitar harmonies and fierce gallops highlight “7 Days And 7 Kings” and “Where The Hammer Hangs”, while the true metal call is heeded on the mid-tempo “Warriors Of Angelhill” and “Glorious Nights Of Glory”. HAMMER KING’s progression is best exemplified on album standout “We Sail Cape Horn”. An adventurous, sea-faring number that is equal nods to classic IRON MAIDEN and progressive rock, “We Sail Cape Horn” ended up being the most difficult number on “Poseidon” to pull together. According to Fox V., the end result was more than worth the work that went into creating the song. Press release provided by ClawHammer PR.